Which Rental Place Offers a Next-Gen Game System at the Lowest Price? How much is an Xbox One at Rent a Center? How much is a PS4? How much is an Xbox One at Aarons? How much is a PS4? Not everyone can afford to pay cash for the latest new game console. If this is your situation, my advice is to NOT BUY a game console. Using a credit card, and paying it off over time is an option, but this option is expensive. Using a credit card with 18% annual percentage rate (APR)(interest), you might end up paying an extra $30 in interest. If your credit score is in the toilet, and you can't get a Visa or Mastercard, try your luck at Best Buy. They have an in-store credit card. You shouldn't buy a game console at Aaron's or Rent a Center. Their prices are crazy. 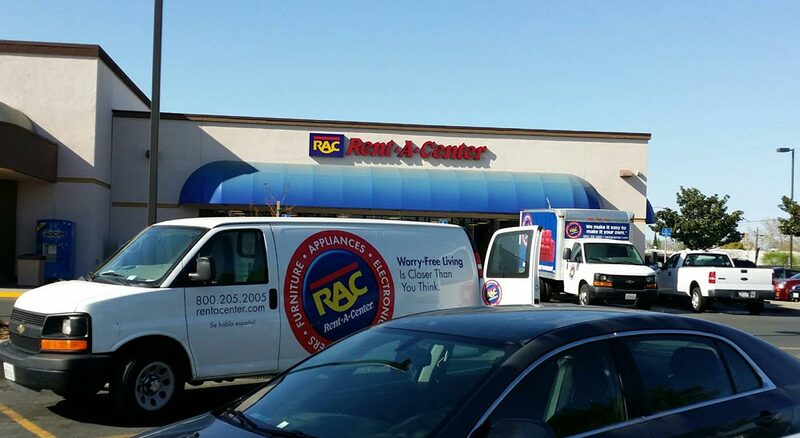 At Rent-a-Center, you pay for purchases based on how frequently you get paid. If you get paid once a week, you pay each week, if you get paid once a month, you pay once a month. For most customers, this means paying every two weeks. For the PS4, Rent a Center charges $70 per two-weeks, or $35 per week. That's designed to be affordable, but it will be a long time before you own it. The PS4 takes 53 weeks to pay off at that rate, for a total price of $1,854.47. For the Xbox One, the bi-weekly price at Rent-a-Center is the same, $70 per two weeks, but it takes a few more weeks to pay off: 58 weeks, or $2,029.42 total. 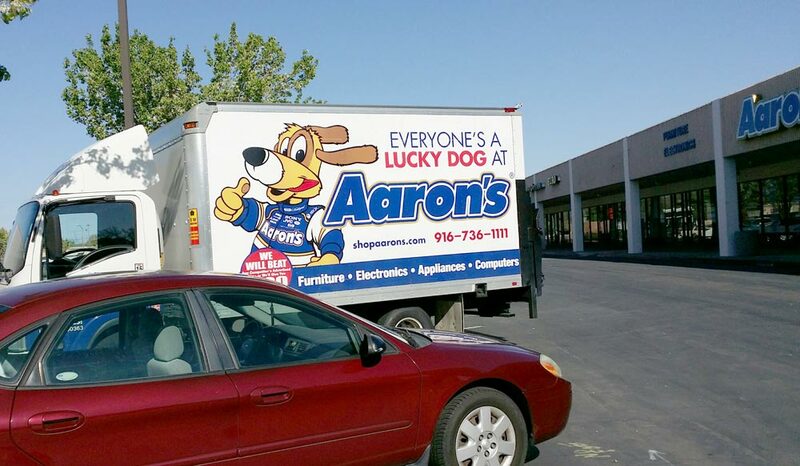 At Aaron's, if you can pay that much, you'd opt for the 12-month lease-to-own plan, paying $129 per month for a PS4. Now, assuming you didn't tack on another 10% for Aaron's Service PLUS, you'd pay $129/month for 12 months, plus tax, for a total of $1,692.48. Aaron's has plans which charge a little less per month, some as low as $80, but those plans cost much more in the long run, taking 24 months to pay, for a total price of $2,082.96. For the Xbox One with Kinect, the pricing is the same as the PS4. A 12-month lease is $141 per month, for a total of $1,692. A 24-month lease is $86 per month for two years, a total of $2,082. $2,082 for a game console? Have you lost your mind? This is a ridiculous retail proposition. What fool would sign up for this? Not me, but I couldn't help noticing that Aaron's Xbox price ($79/month for 24 months) is the exact price and duration of my AT&T wireless contract which I signed to take delivery of my fancy new Galaxy Note smartphone.